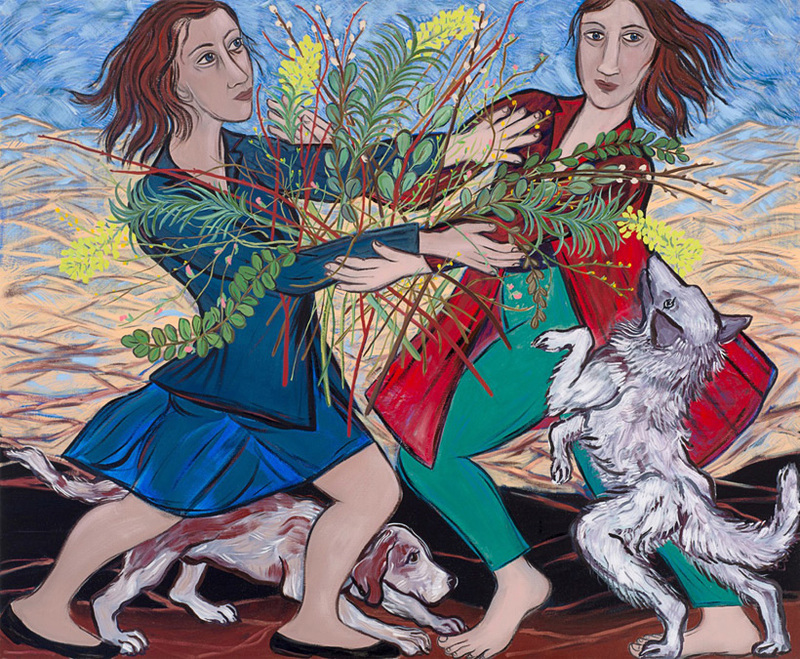 Away from her duties as Keeper of the Royal Academy, Eileen Cooper continues to make ambitious and confident new work. This exhibition, which coincides with her 60th birthday, represents the output of the last two years and Art First is delighted to present an extensive body of work across both floors of our gallery space in Eastcastle St. The title Edge to Edge expresses her preoccupation with pictorial and psychological space. Dynamic dance-related compositions, adopted for a new group of participants, develop Cooper’s exploration of the canvas’s edge to brilliant effect. The ‘groups’ of works which are the focus of the exhibition, sustain the overall sense of her intimate, poetic, sometimes playful but above all, universal world, for which she is known and celebrated. 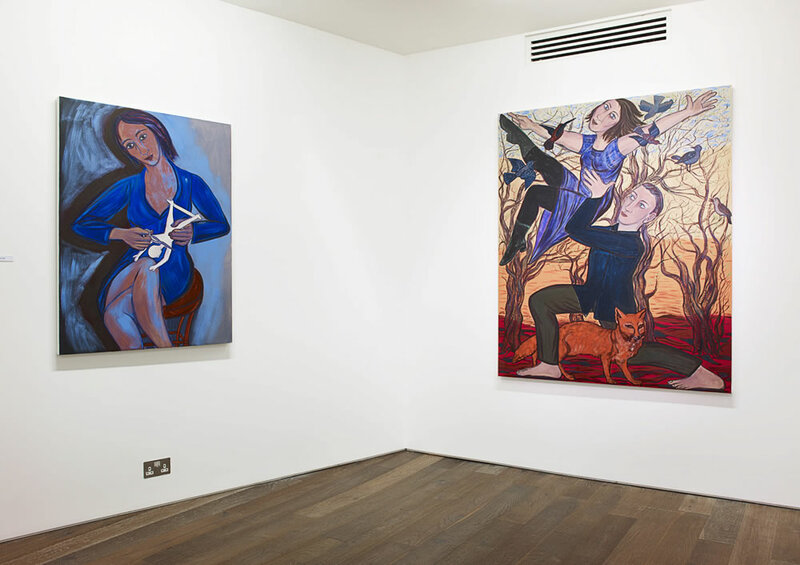 Four large-scale canvases, including Honesty and Integrity and Heaven and Earth explore the possibilities of joint enterprise between their male and female protagonists. There appears to be a charade of co-operation or play-acting and perhaps a deeper sense of resolution in the most recent painting Spring Fever, where a joint dependency and equal significance are monitored by the cunning fox and the newly arrived birds. Cooper is at her best when she allows both sensual romance and sexual experience to vie for dominance in her work. 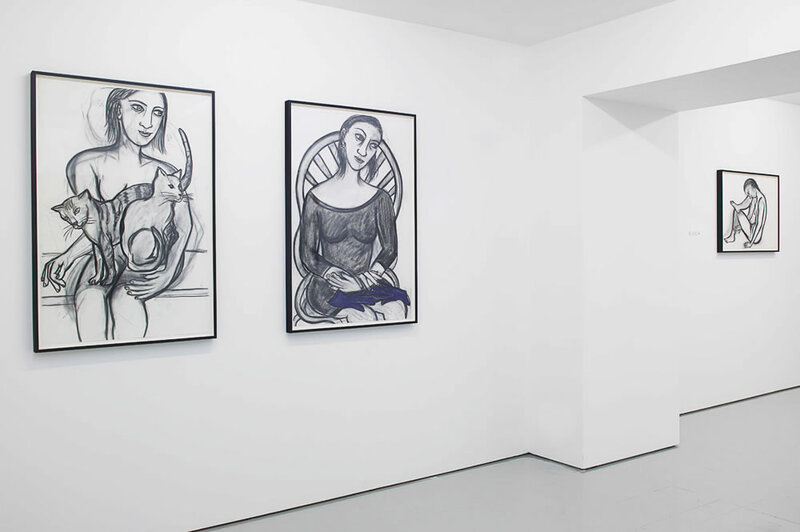 Some of Cooper’s working methods are glimpsed in three sets of charcoal drawings. 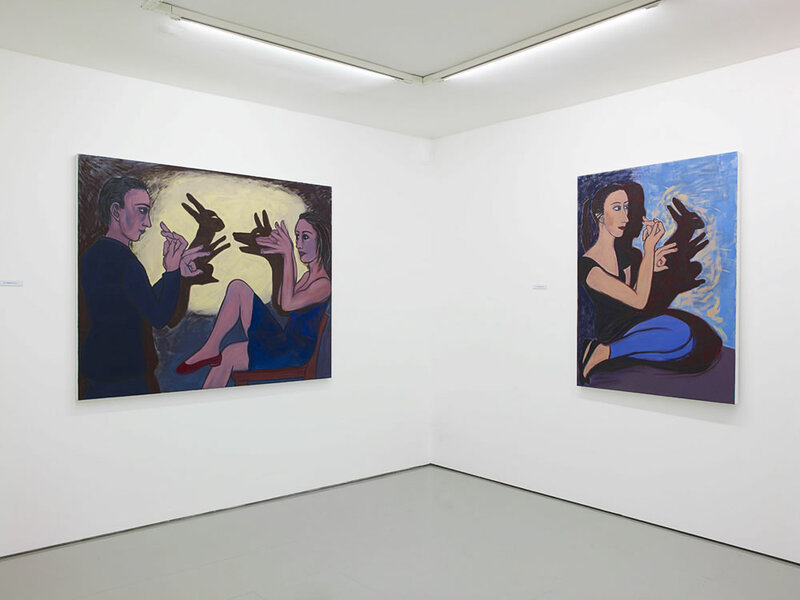 The first set pre-figures the large canvases such as Higher Ground while a second group, which has its own distinct presence, strangely sparse yet complete, relates directly to the series of new oil paintings like Red Gloves. These are major additions to a continuous body of drawing which stretches back to the beginning of her practice and which are part of her assured exhibition history. ‘Edge to Edge’ represents a powerful new development. Born in 1953, Eileen Cooper attended Goldsmiths College and the Royal College of Art, London, completing her studies in 1977. She has had regular solo shows in London since 1979 and has been included in many important curated group exhibitions worldwide. She has been represented by Art First since 1998 and was elected Royal Academician in 2001 then Keeper of the Royal Academy in 2011. The publication of a major monograph on Cooper’s work, ‘Between the Lines’, is underway and will be available from Art First in the spring. The book will cover Cooper’s career in paintings, drawings, prints and objects, and includes contributions from the renowned writer Martin Gayford, Cooper herself and Sara Lee, her long-time printmaking collaborator. (book launch to be announced). 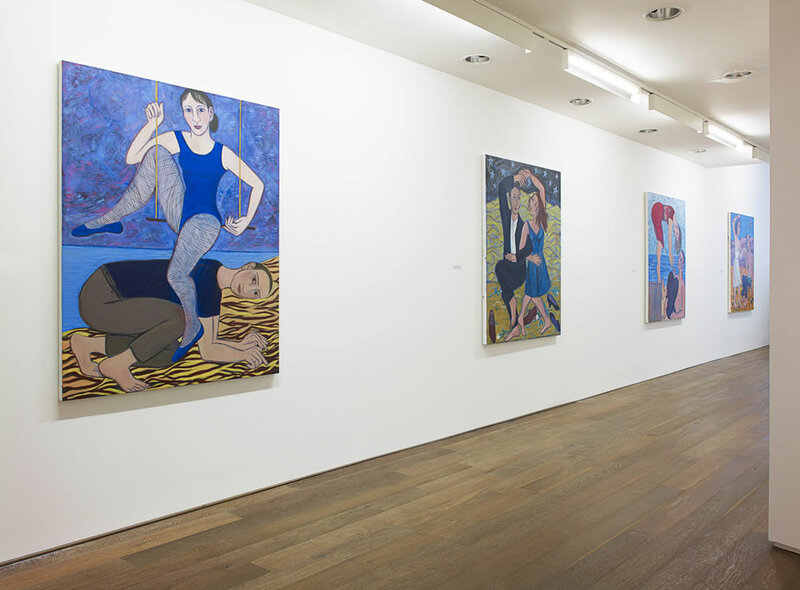 A full list of Cooper’s exhibitions and collections can be found here.